This custom baseball tee will win you over in its style and comfort. 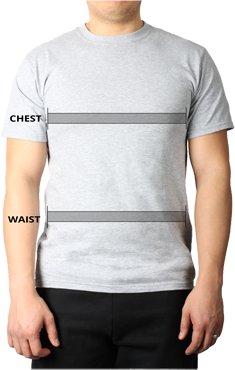 Ultra softness and its tear away label is the perfect canvas for your brand and the team. 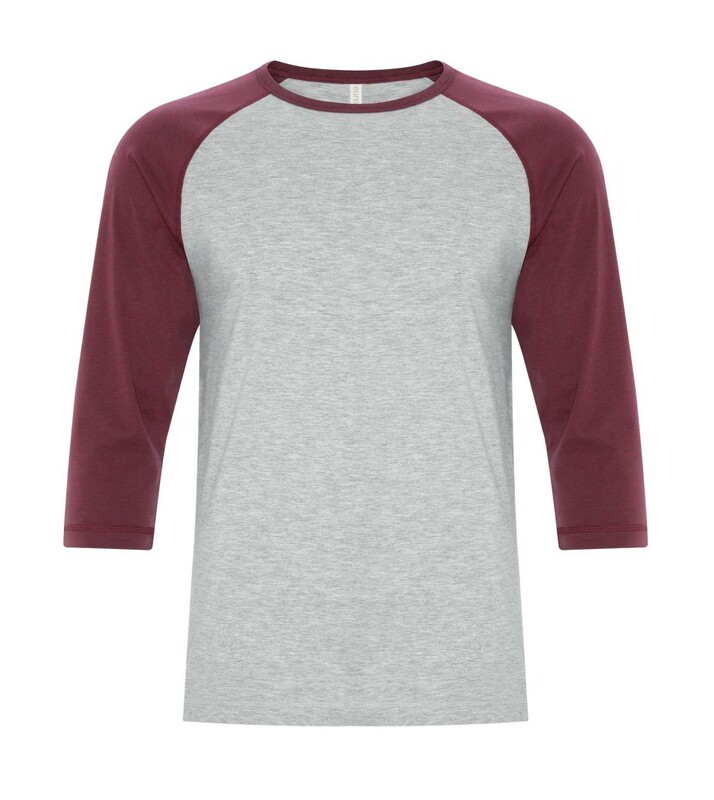 Featuring ATC's Eurospun quality, this custom baseball tee is made from 100% combed, ring spun cotton and its ultra soft feel with make you never want to take it off. 1x1 rub knit collar and 3/4 length contrast raglan style sleeve will keep you stylish, while side seamed, and longer length body ensures durability and a relaxed comfortable fit. A tear away label allows for 100% personalization on this custom tee. 6.8oz.